Happy Friday! I hope you had a nice week. I am not sure why, but for a Friday night I have a lot of energy. It could be that I am on vacation for a whole week! Yep, I think that is it. 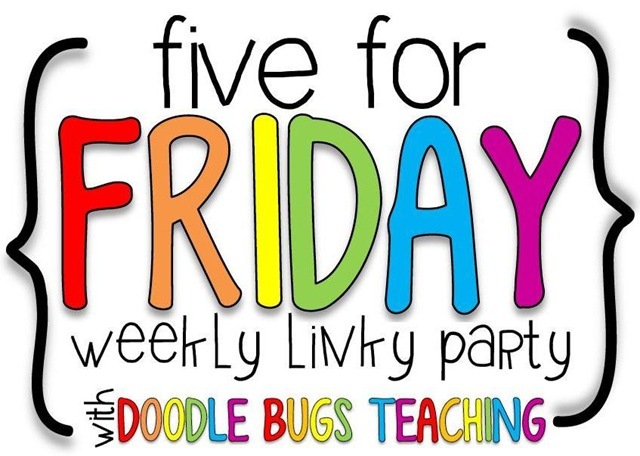 I am linking up with Doodle Bugs Teaching for Five for Friday. In fact it looks like I haven’t done Five for Friday for two weeks, so this is going to be a Five for Two Friday Week. I just made that up, pretty silly. Anywho here you go! 1. Labor Day weekend was a couple of weeks ago and we (my husband and son) went to Northstar Resort, Lake Tahoe area. We stayed at a fancy schmancy resort, thank you for the “no snow, we are in a drought” rates. They had make your own s’more’s with homemade marshmellows. OMG! Can you say delicious? I chose a pumpkin marshmellow and a caramel marshmellow, with a piece of dark chocolate. 2. We are learning about owls right now in our class. We have the coolest art teacher. Look at this cool project she did with our class. 3. We dissected owl pellets with our big buddies today, so fun! I made a freebie mini-book that is perfect for first graders. Check it out! 4. I spent a day this past week prepping for Thanksgiving. I found all of my linens, assigned dishes to relatives and best of all found cute things on Pinterest to attempt. I’ll let you know how they turn out. Even my little man is ready. 5. I have a whole week off, starting right now! I have a great class, but oh my! I am so ready for some down time. Do you know what I am excited for this upcoming week? Let me tell you, watching the Today show in the mornings. Kind of silly, I know; but I like that show! The owl pellet thing always freaks me out… but that owl art project is amazing!! I am off the whole week too…ENJOY!! 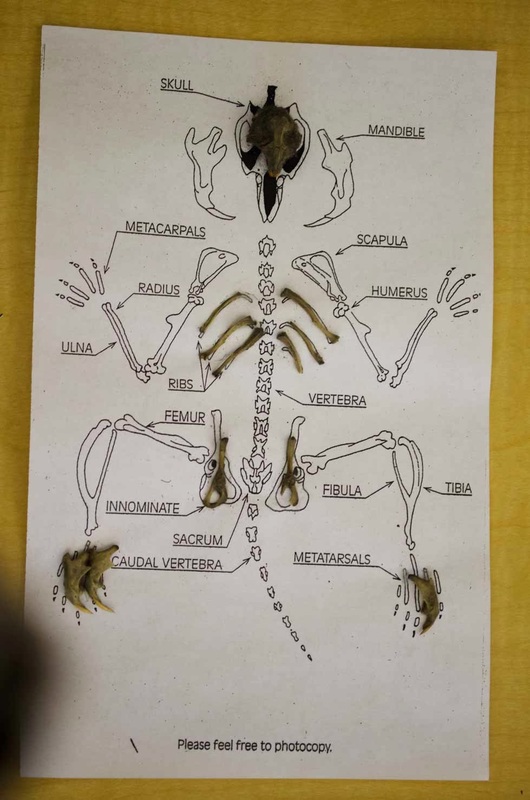 I love the idea of owl pellets, but I have never done it with my students. I am jealous! 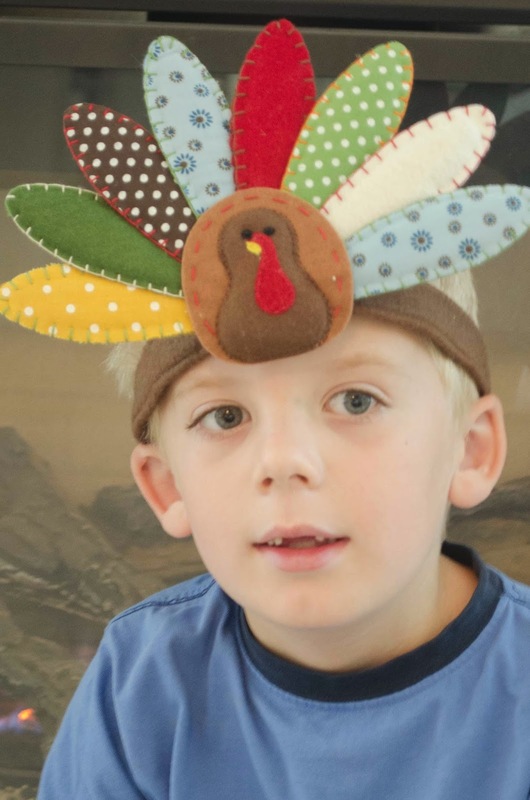 I absolutely LOVE that turkey headband-so cute! I am ready for my week off too! Time to get started:) I hope you enjoy yours. 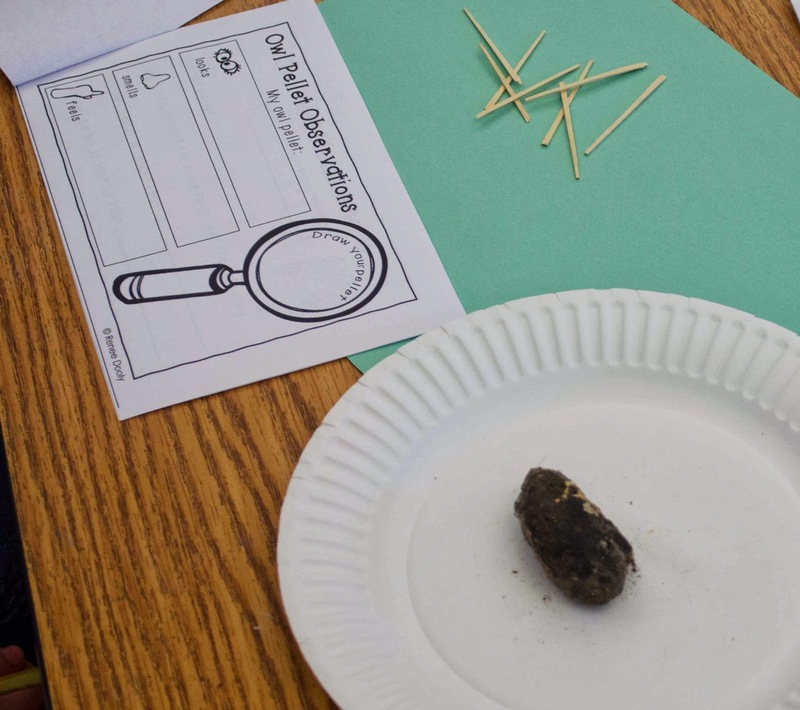 We are learning about owls now too and I wish I had done the owl pellets now that I realize they aren't poop. 🙂 Looks like a lot of fun!